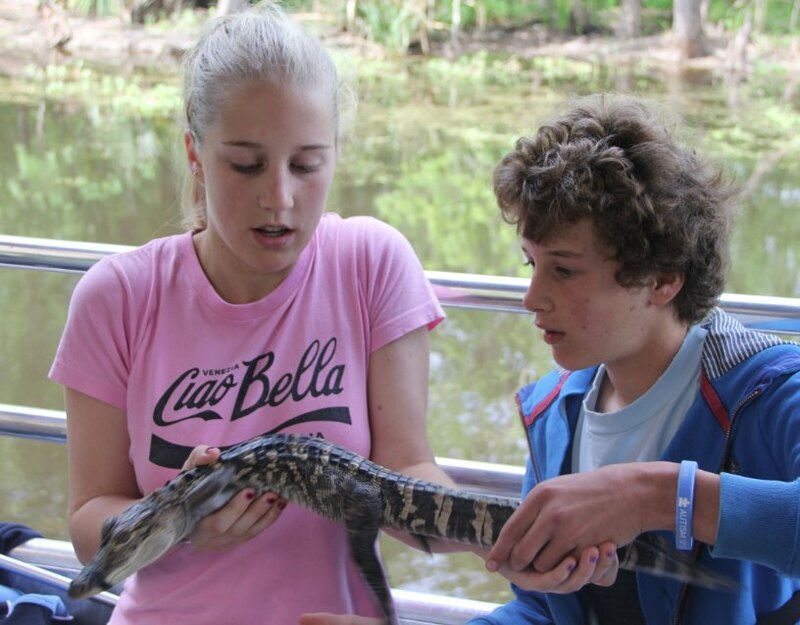 An alligator’s favourite treat is a marshmallow. Who’d have thought? Yesterday morning we started to get to know New Orleans by taking a boat ride on a swamp. We were hoping we might see an alligator; Max counted 75. Apparently Hollywood has maligned alligators. 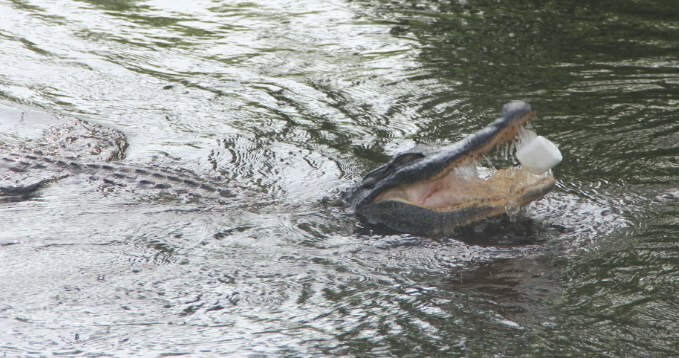 According to our captain, the only known cause of alligator attack is human stupidity. He lives in a swamp, swims with alligators every day, and still lives to tell the tale with all his limbs intact. He even brought his pet alligator, Ali, on the boat. Hollywood, meanwhile, can make a cute 4-foot baby look like a predatory 12-foot adult. 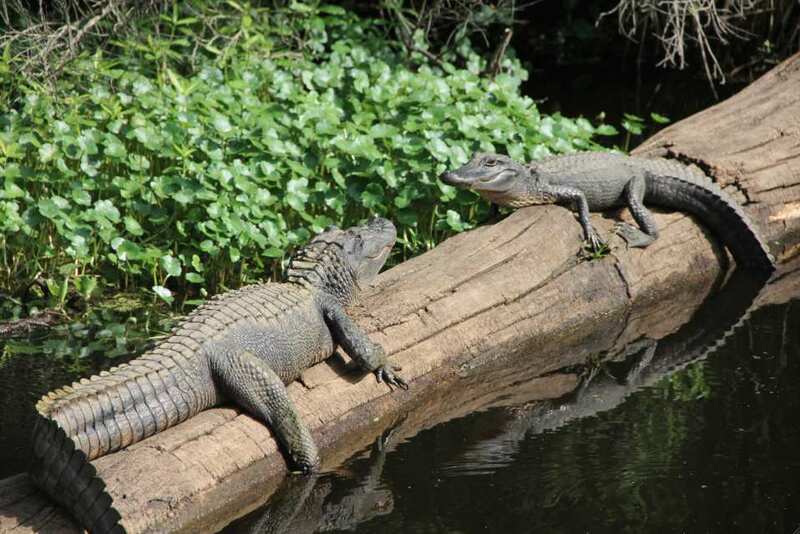 Alligators may not be as dangerous as they’ve been made out to be, but I’m still not going to swim with them.